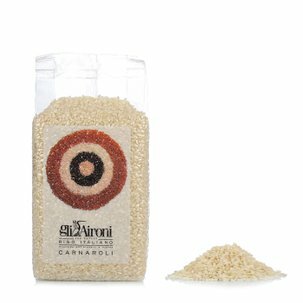 The high quality Carnaroli rice guarantees an optimal texture after cooking, which is a fundamental characteristic for guaranteeing an excellent result. 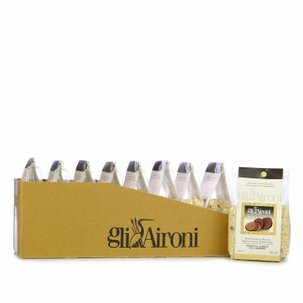 The artisan stone husking by Gli Aironi guarantees the light dehusking of the grain, keeping intact the nutritional substances present in the external part of the rice, which are responsible for the unmistakable flavour of this rice. 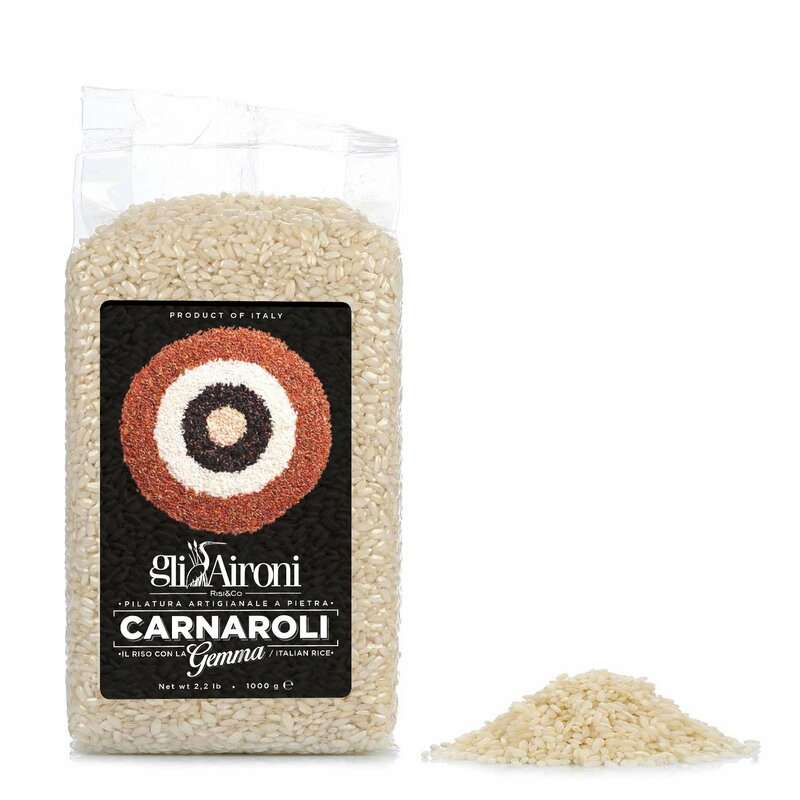 Select Carnaroli rice to make delicate risottos and fantastic salads. Ingredients Italian Carnaroli rice. For more information on product labels, please contact our Customer Service department. The information on the labels of the products may vary for reasons beyond our control, therefore, there may be discrepancies between the information on the site and that on the products delivered. Please always check the information on the product before consumption or use.